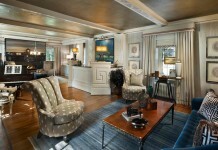 There is a space in your home that can be designated for guests, entertaining, leisure or family time. It is most likely filled with castoffs from the home and yard, not even being used for its intended purpose. That space is the garage. If you find yourself needing extra space, consider the space you already have but may not be utilizing fully. 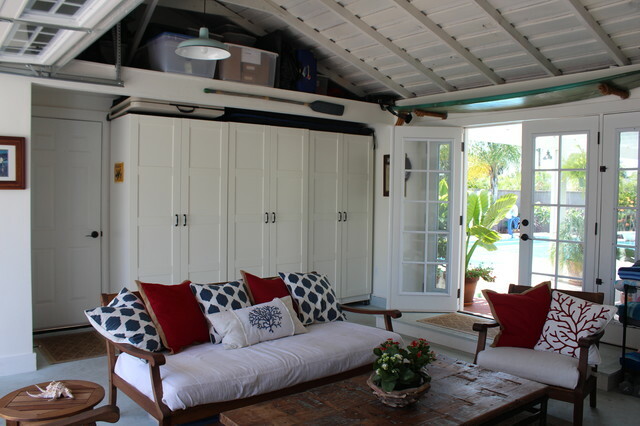 Here are some fun and functional garage conversion ideas to give you inspiration for your new space. 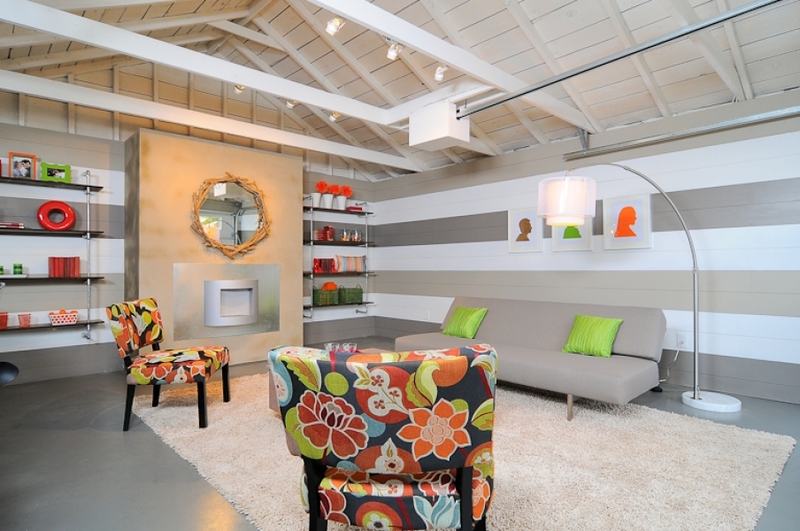 A garage can be converted into a stylish family space for relaxing if your current square footage isn’t enough. Finish the flooring and walls, add additional insulation if necessary or just install a ventless fireplace for warmth in the winter. Make sure the electrical is sufficient for your needs as well. 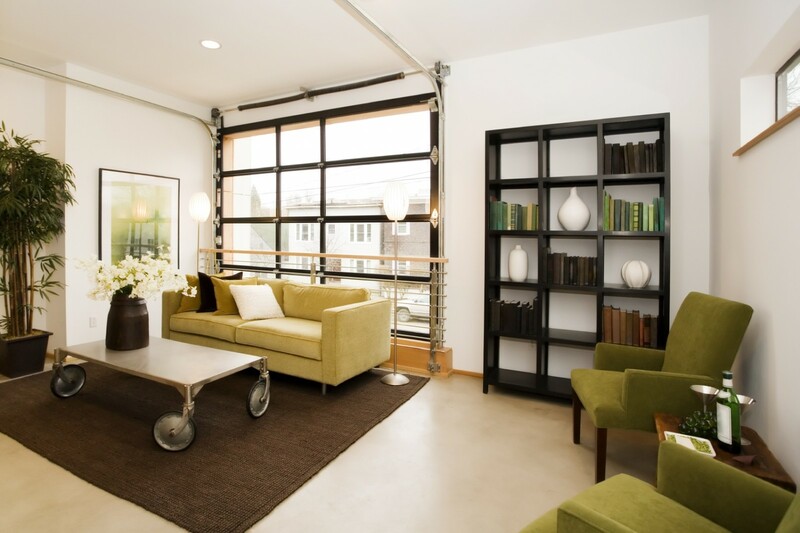 Install French doors in place of the garage doors to open up the space and create easy access. 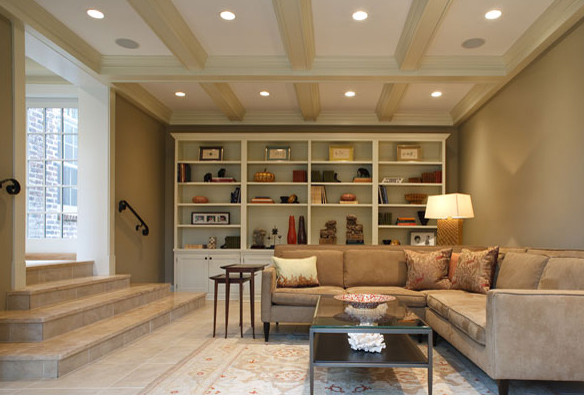 Use attractive paneled cabinets for storage to transfer some of the garage accumulation that you want to keep. 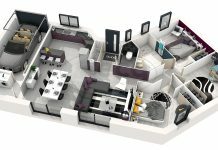 A complete conversion takes more work and expense, but can add value and extra square footage to your home. 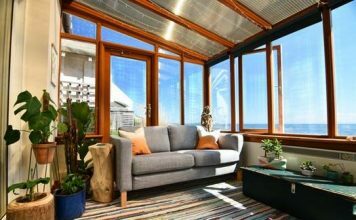 Make sure the exterior remains complementary when designing the conversion. The garage can be designed into a studio apartment for in-laws, grown children, or even a space used for rental income. 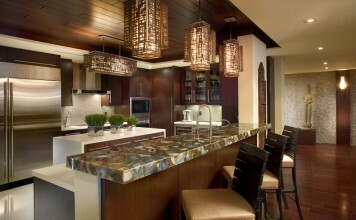 Hire a plumber, electrician and HVAC specialist to ensure that the space is up to code, efficient and safe. 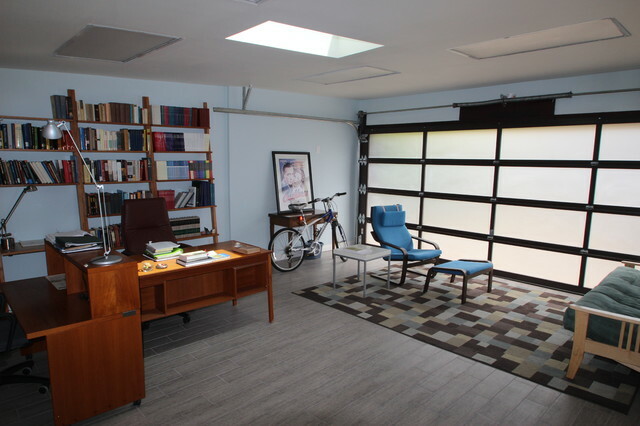 The garage can be transformed into a great home office with just a minimum of modifications. 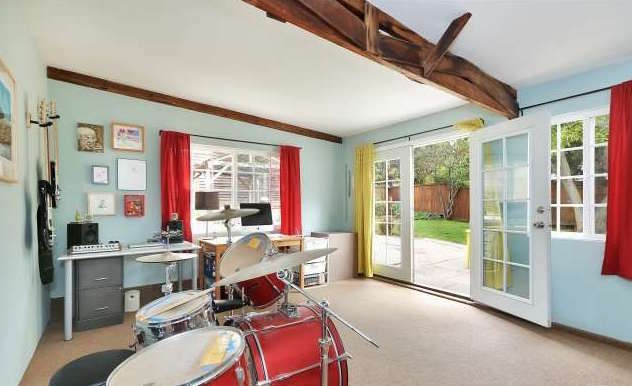 The garage is the perfect spot for a music studio, as it is generally further away from other living areas of the home. 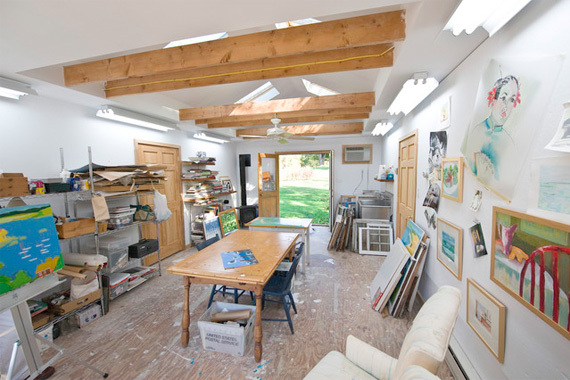 What better place for an art studio than the garage? 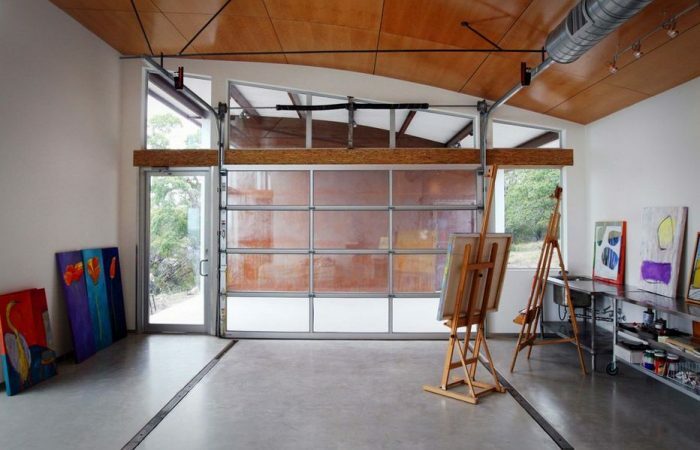 Somewhat separate from the house and having the benefit of a large door to open for light and airflow, a garage can be the perfect home for the creative member of the family. No basement or space for a bar in the home? 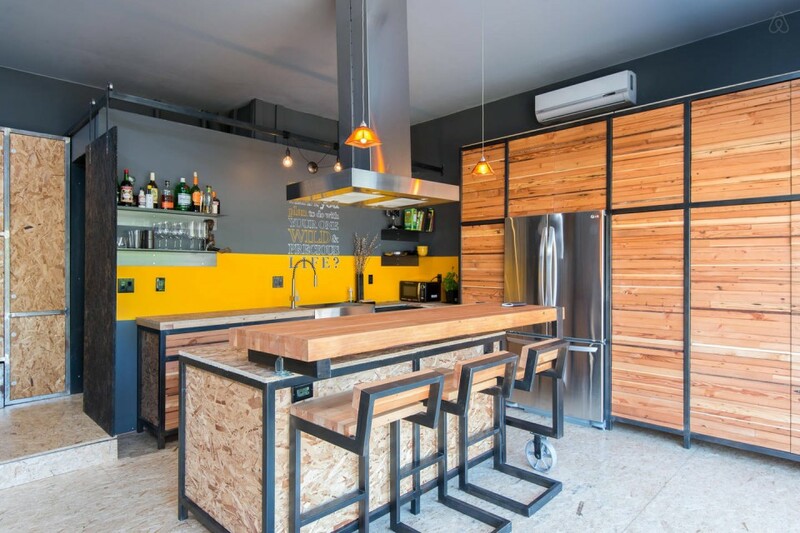 Create a bar in the garage and enjoy the ease of entertaining in the space. Converting the garage to a home theater is a great use for this space. 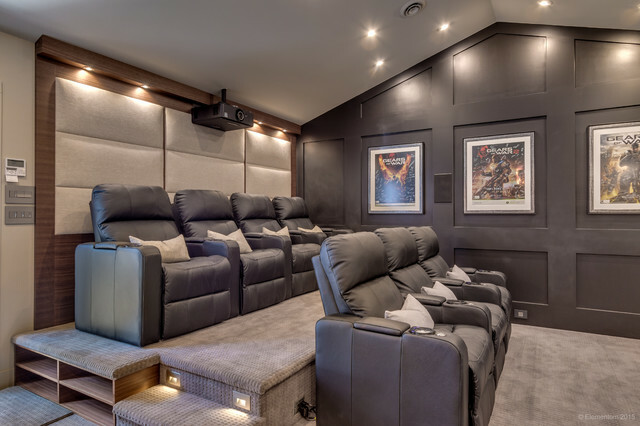 With the addition of comfortable seating, a movie screen and electronics, the garage theater is born. 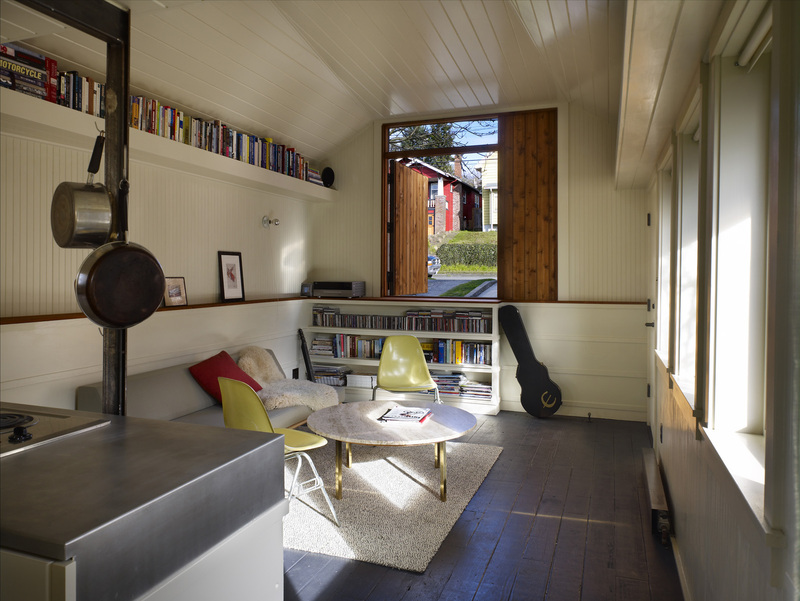 The garage makes a splendid bedroom retreat for guests or a growing family. 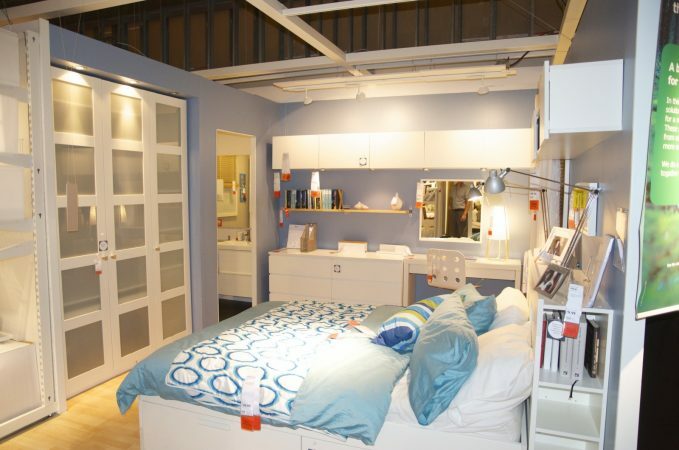 More structural requirements will need to be met but the end result is added space and comfort. Transform the garage into a gym or family play area. Use the space for exercise, games or for just hanging out. 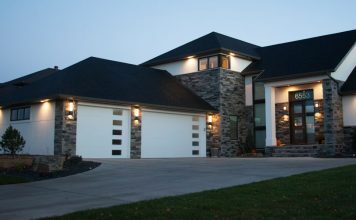 Converting the garage adds square footage, value, fun and function to your home. 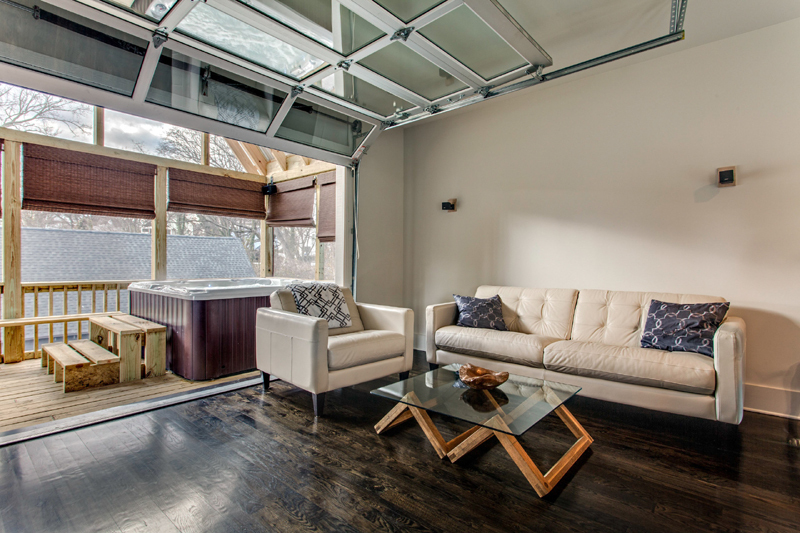 If you lack the space for entertaining, guests or just relaxing with the family, perhaps it’s time to clean out the garage and re-imagine the space.